Like to eat and drink, then use your computer keyboard without washing your hands? 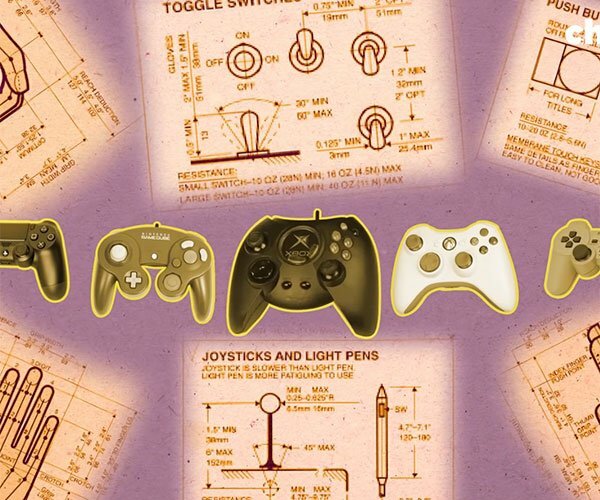 Eventually, you end up with a sticky, dirty mess of a keyboard. Apparently, one office worker was sick and tired of seeing the grimy keyboard in their co-worker’s office, and did something about it. 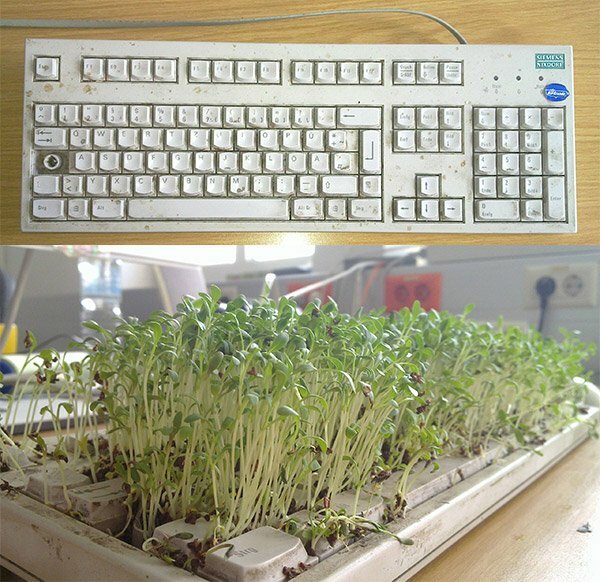 No, they didn’t clean it up – instead, one Redditor transformed the grimy, slimy keyboard into a pocket garden, filling the already dirty bits between the keys with more dirt, and a bunch of garden cress seeds. The end result looks something like a Chia Pet, but in keyboard form. It took only a couple of days before the seeds started to sprout, and within two weeks, it was a fully-grown sprout garden. 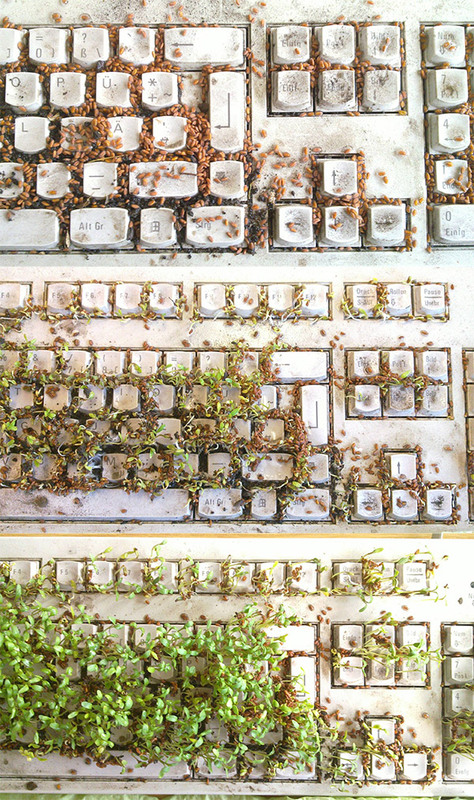 While it’s a hilarious prank, I’m going to go out on a limb and guess that the keyboard isn’t particularly functional anymore after being saddled with dirt, water and vegetation. I suggest that if you decide to try this on one of your vacationing office-mates, you try it with a crappy old keyboard nobody cares about.